Harry was in 2018 again awarded Family Law Junior Barrister of the Year, by Chambers & Partners. This is the second time he has won this award, previously holding it in 2013. He was shortlisted as one of three finalists in 2012. No other barrister has ever won the award twice, and only one other has been nominated three times. Harry specializes in divorce, financial remedies and provision under Schedule 1. His cases regularly involve ‘big’ and ‘very big’ money (including with assets up to £3bn). He represents individuals, trusts and companies and has advised on overseas divorces including in Jersey, Guernsey, Cayman, Gibraltar, Hong Kong and Isle of Man. He is instructed to advise on pre-nuptial agreements including with international dimensions. Harry has been an expert witness on English law in foreign proceedings. One of only three non-QCs ranked by the CityWealth Leaders List of Prominent Barristers. 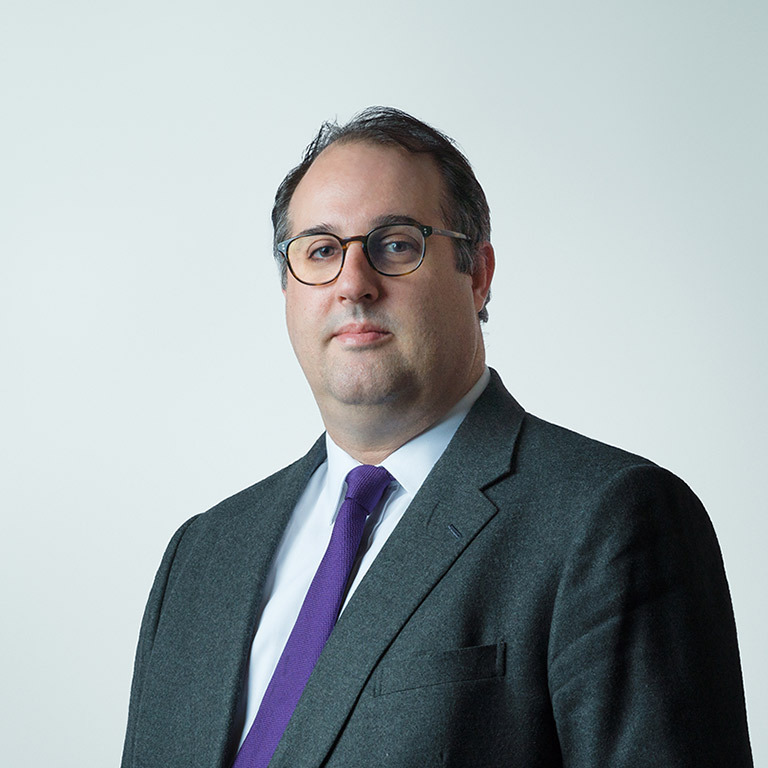 Harry has particular experience with complex corporate, trust, tax and business valuation issues arising on divorce, whether relating to the UK or overseas jurisdictions. He is frequently instructed to appear as the sole or leading advocate against QCs, or as a first junior when being led himself. Allied to his specialism in financial matters, Harry undertakes cases where related jurisdictional and/or complex enforcement issues arise. He and appeared in many of the leading reported cases in matrimonial finance matters (see below). In addition, Harry is a qualified Arbitrator, and accepts instructions in that capacity, as well as to conduct Private FDRs. Thiry v Thiry  2 FLR 743 – Substantive proceedings. Quantification of Maintenance – Is the tide turning? Without Prejudice and Legal Professional Privilege: Common Pitfalls & Myths. Harry is experienced in arbitrations as an advocate, and he is a qualified Arbitrator himself and available to be instructed in that capacity. Which have ranked him since 2002 and since 2013 as one of three ‘star individuals’. Chambers & Partners Family Law Junior Barrister of the Year: Winner – 2013; Winner – 2018, Shortlisted (1 of 3) – 2012. CityWealth Leaders List – Prominent Barrister (family) 2016 to date.